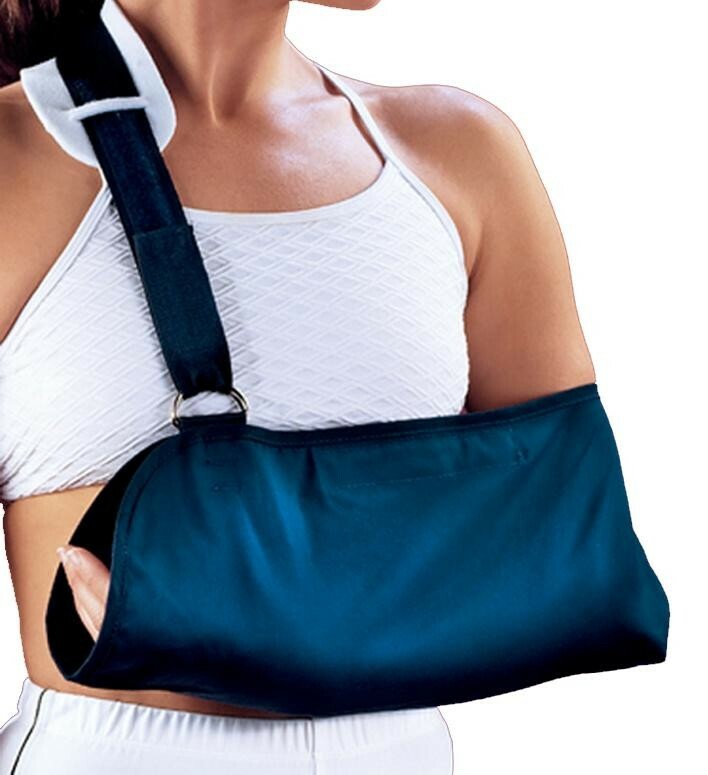 Arm sling helps support forearm in proper position during activity. Recommended for immobilization of forearm and upper arm post-trauma or surgery. The DonJoy Arm Sling helps support forearm in proper position during rehabilitation. Shop our complete selection of arm immobilizers or browse additional DonJoy products.